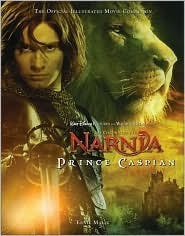 The Official Narnia Movie Guides - THESE are movie guides done right. They are packed with lots of information regarding the movies (about and behind the scenes) and beautiful photos. These are the standard that I base all other official movie guides against.